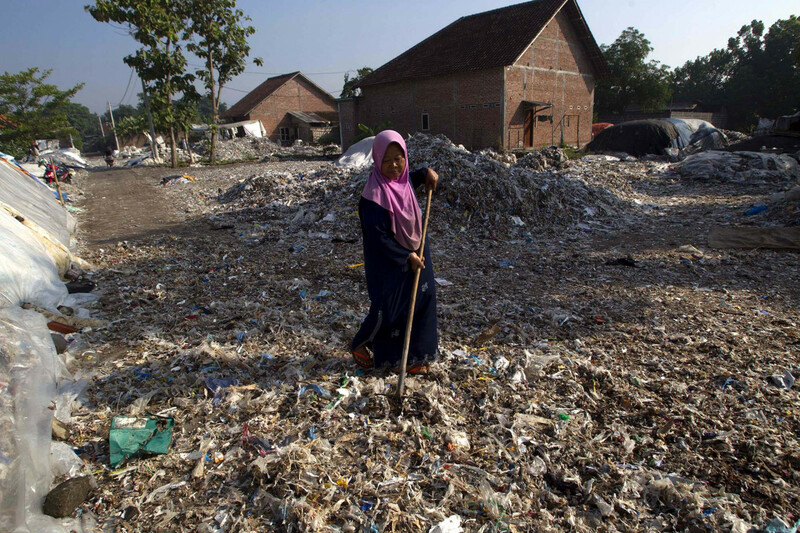 In Bangun village, Mojokerto regency, East Java, villagers are earning a living by waste management. 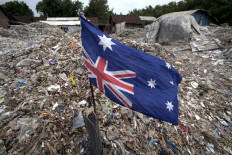 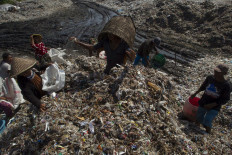 The waste do not only come from neighboring village but from as far as China, European countries and even the United States. 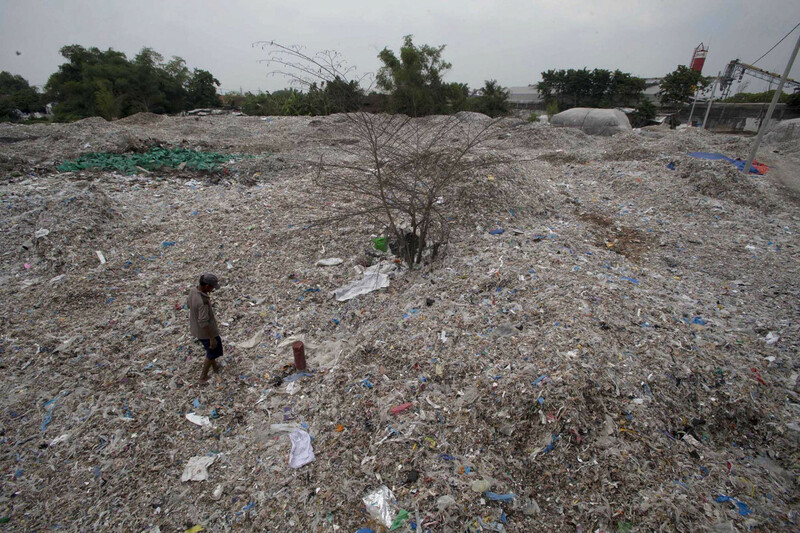 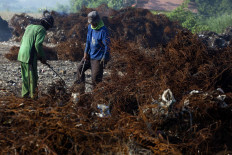 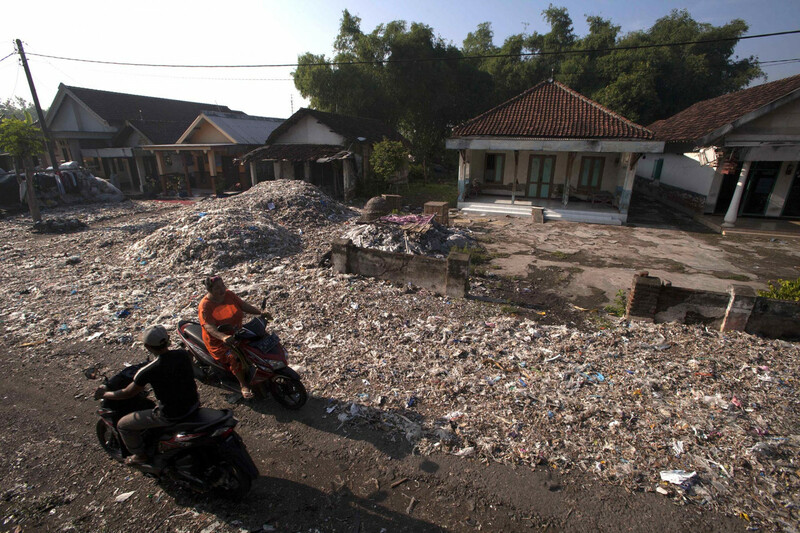 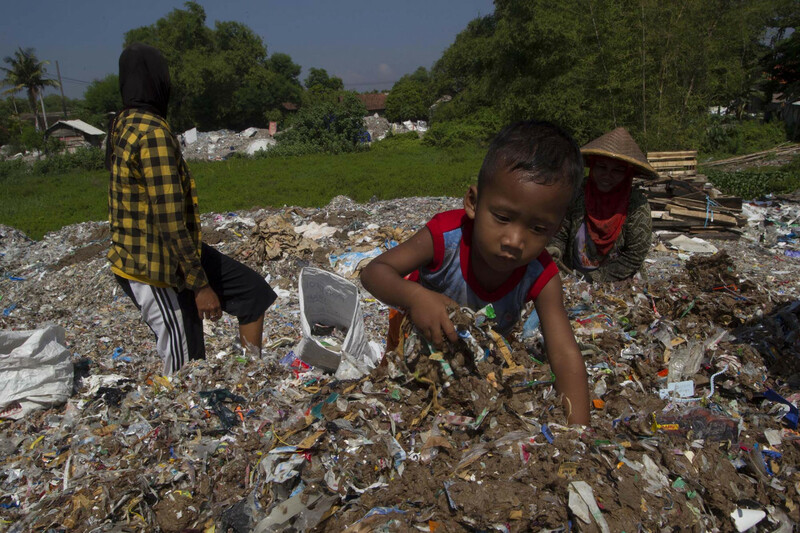 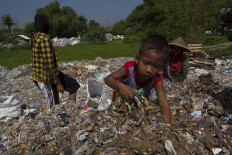 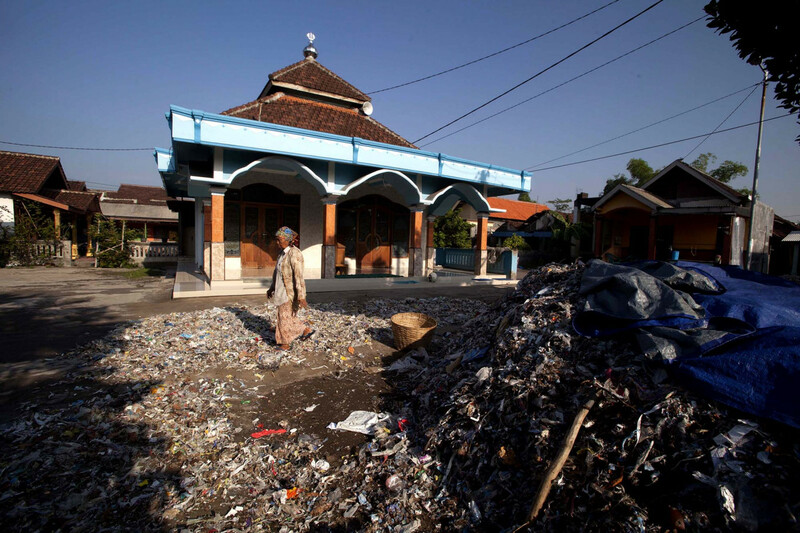 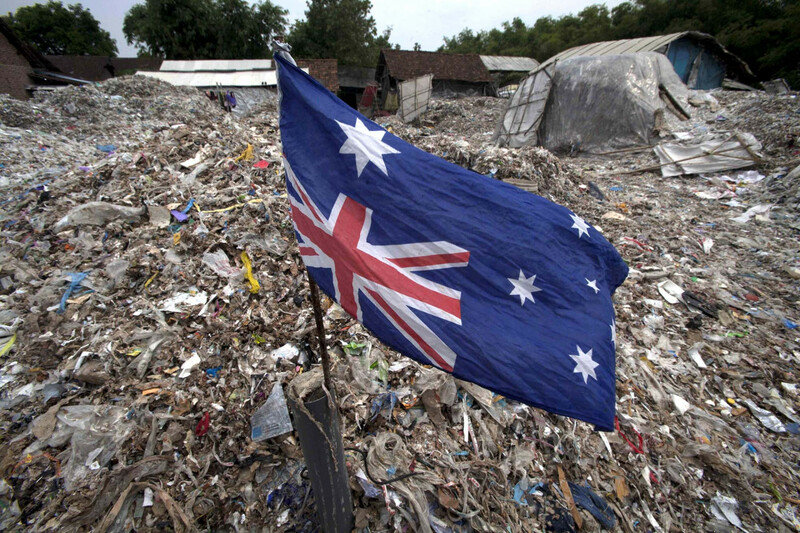 Villagers get the waste from a recycled paper company in the neighboring Pasuruan regency. 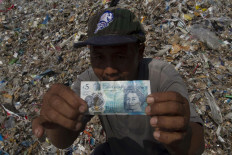 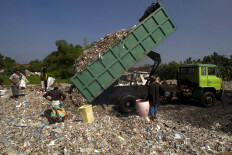 Each truck of waste costs Rp 500,000 (US$35.7). Villagers will sort the waste based on the materials and will sell them to distributors. 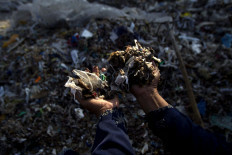 The unrecyclable waste will be sold to food home industries as firing materials. 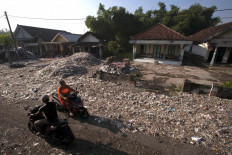 Each mini truck of waste is sold for Rp 200,000. 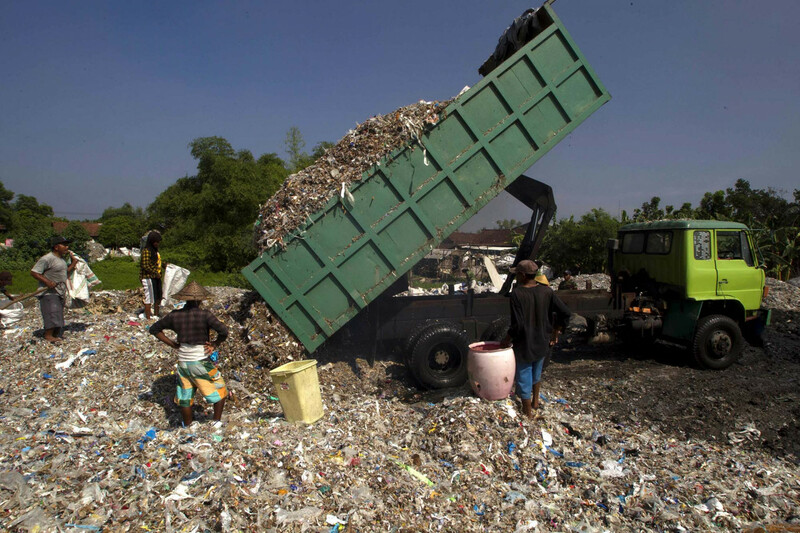 Since Jan. 1, 2018, Chinese government has banned the import of waste from overseas. 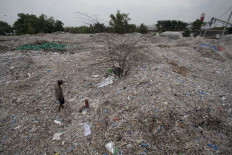 In total, there are 24 materials not allowed to enter the country including plastic, paper and textile. 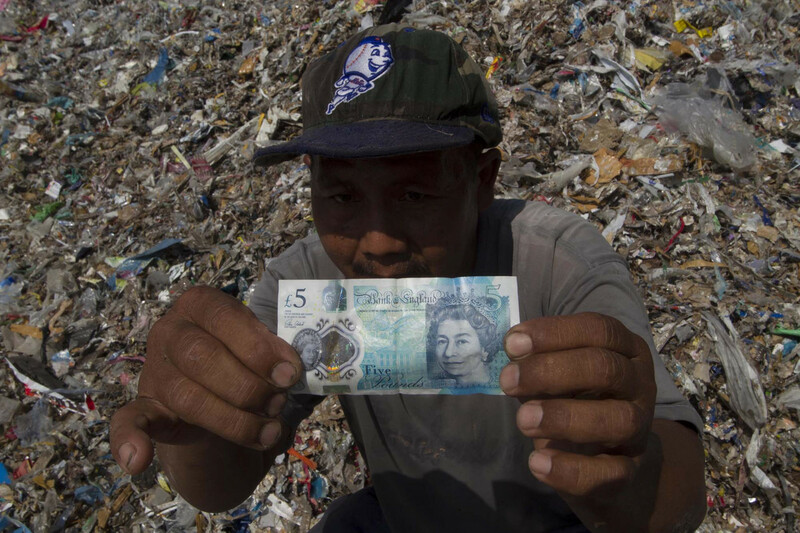 This move made countries such as England, the US and Japan – which previously dumped their waste to China – looked for another market.